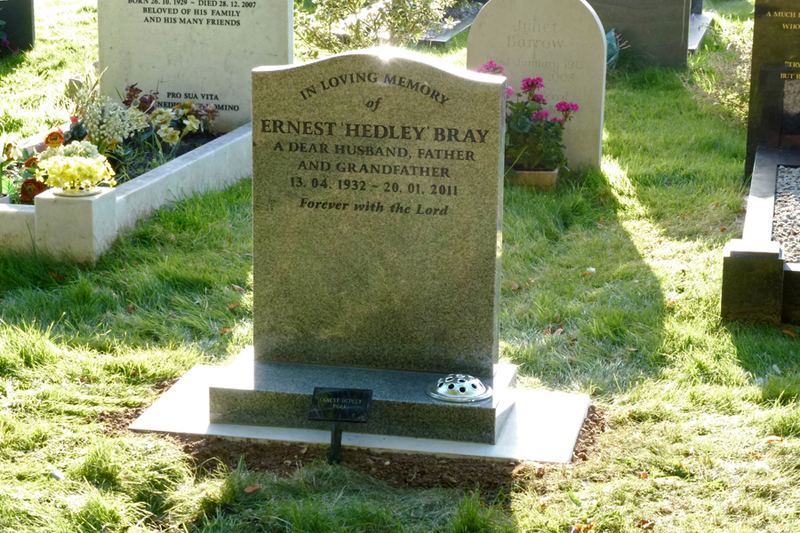 It’s been well over a year since Dad’s funeral service and today his gravestone was finally put into place, marking some kind of final act of ‘closure’ for the family. 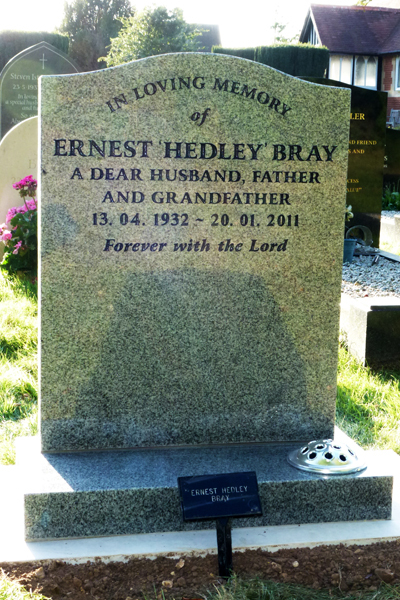 I went over with Mum, Heather, Hugh, Katy and Rebekah to have a look at the new granite stone. Unfortunately I only had my Panasonic camera with me and the sun was almost directly behind the gravestone, meaning the photos aren’t great. We removed the plastic sign at the front after I’d taken the photos.